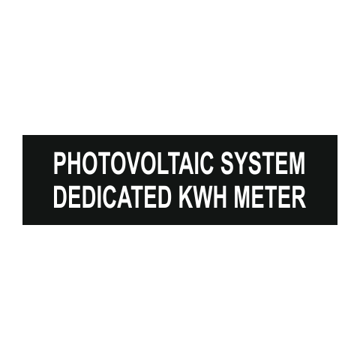 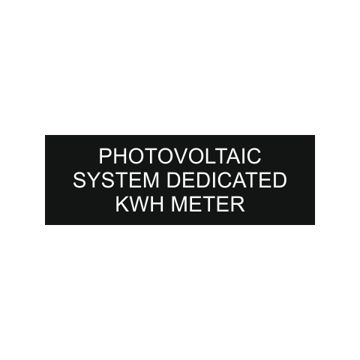  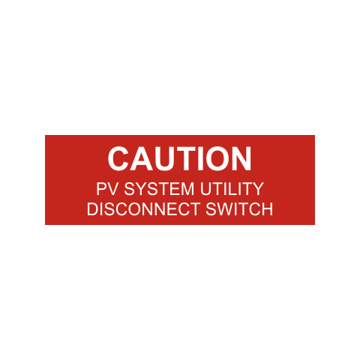 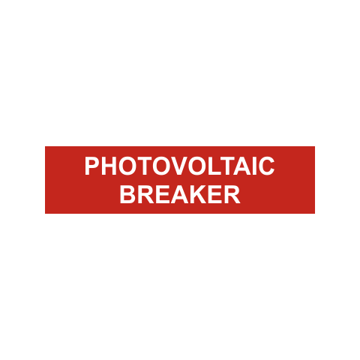 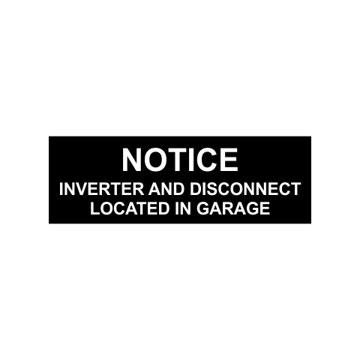 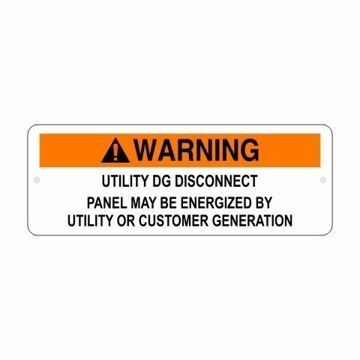 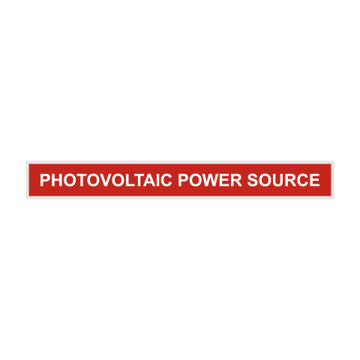 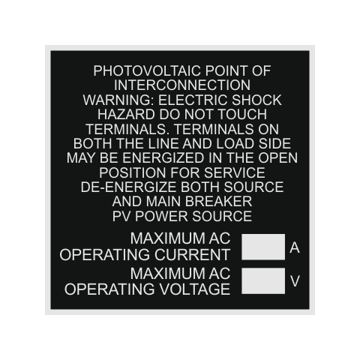 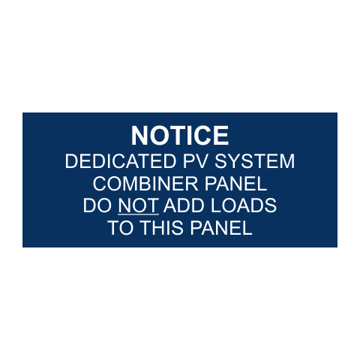 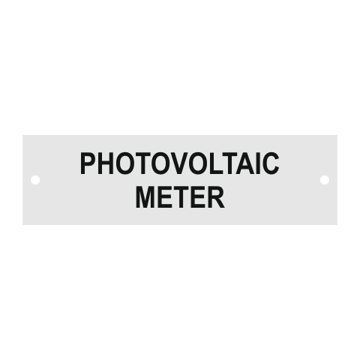 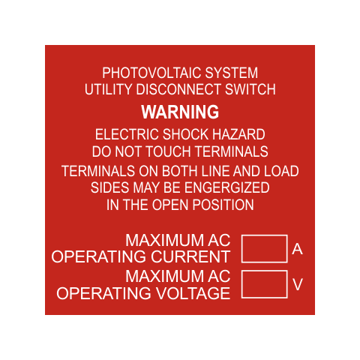 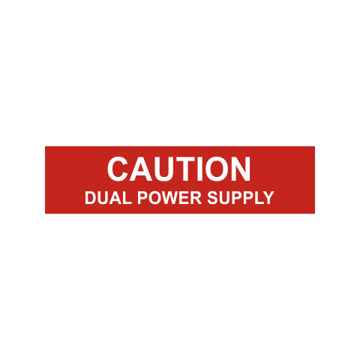 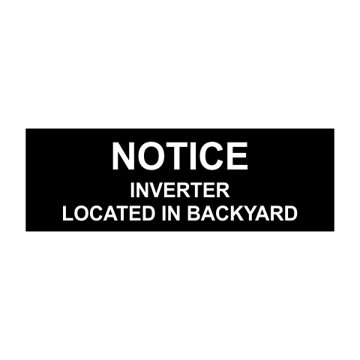 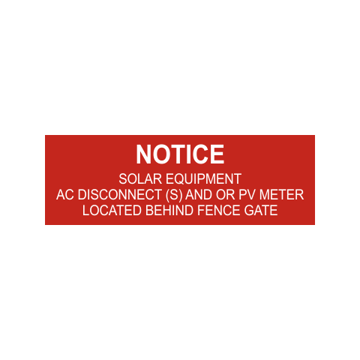 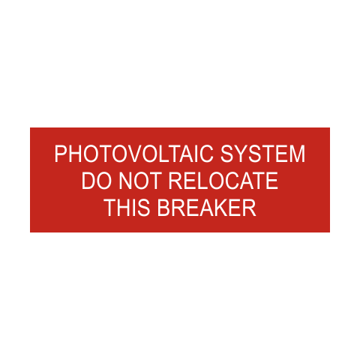 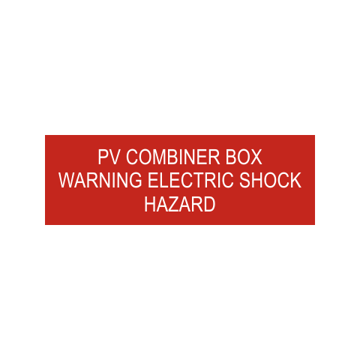 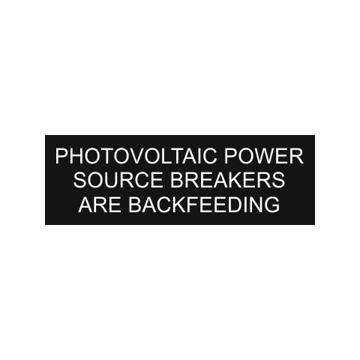 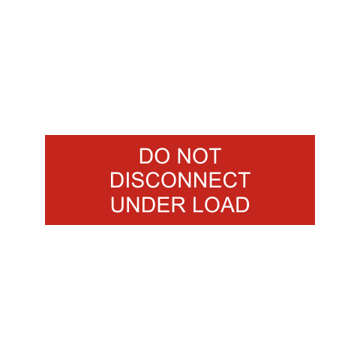 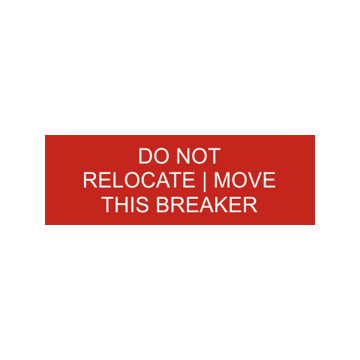 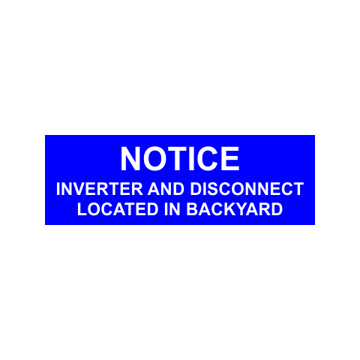 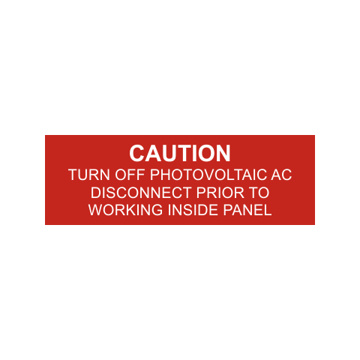 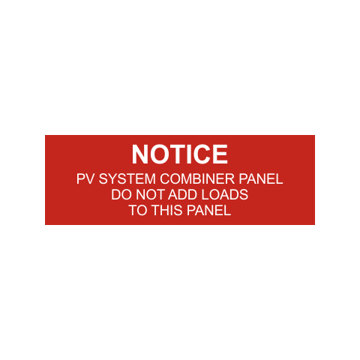 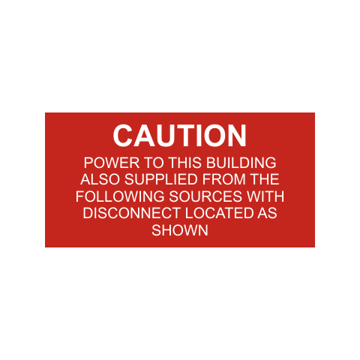 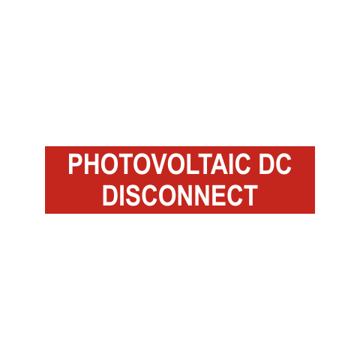 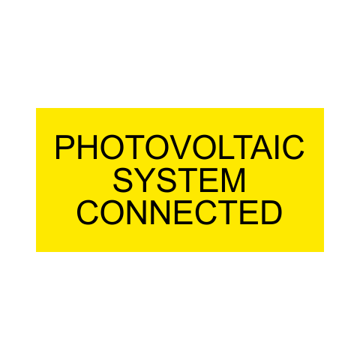 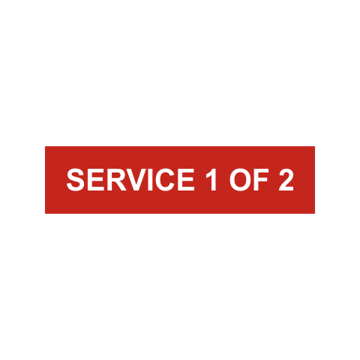 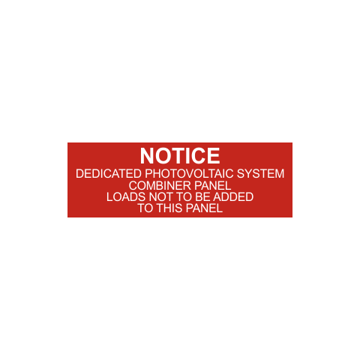 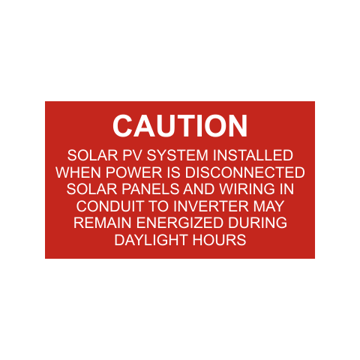 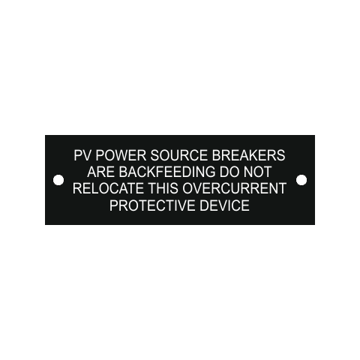 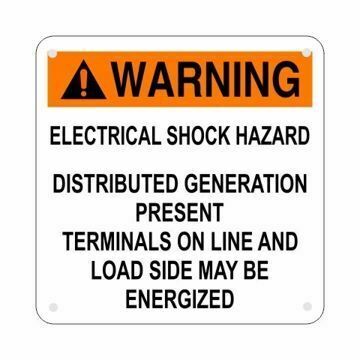 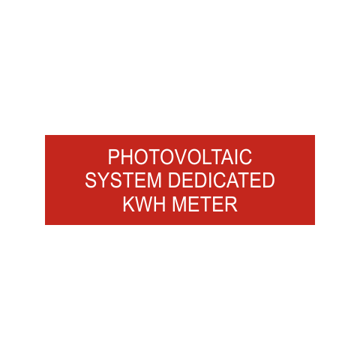 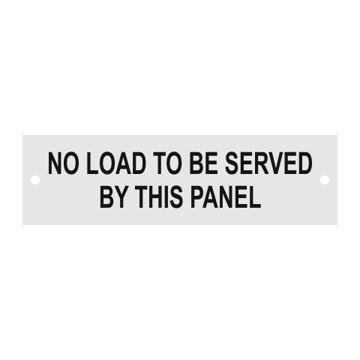 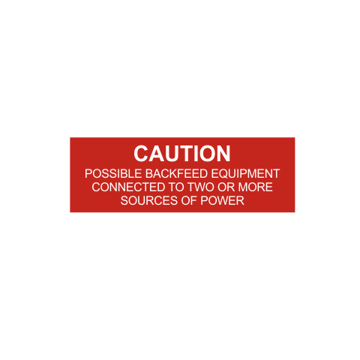 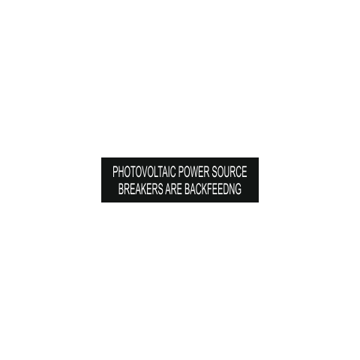 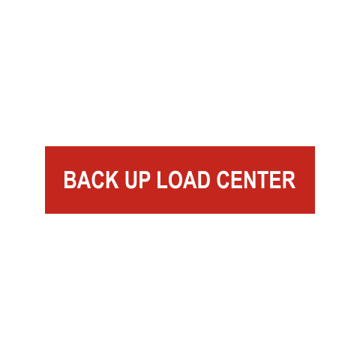 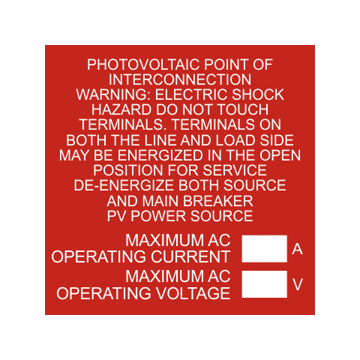 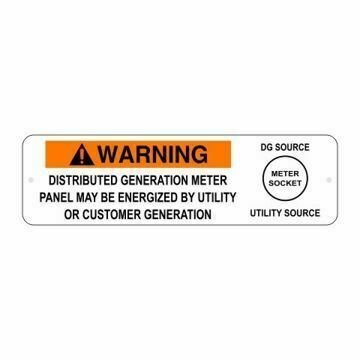 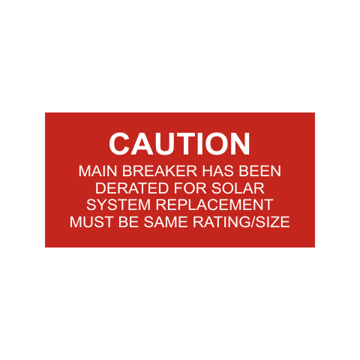 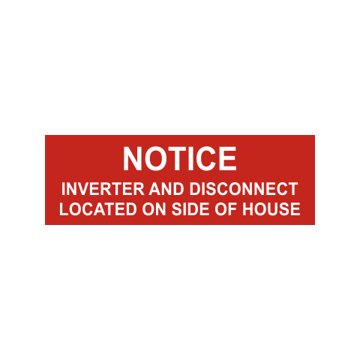 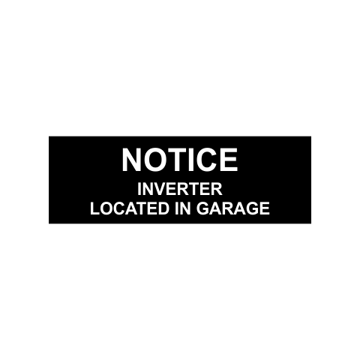 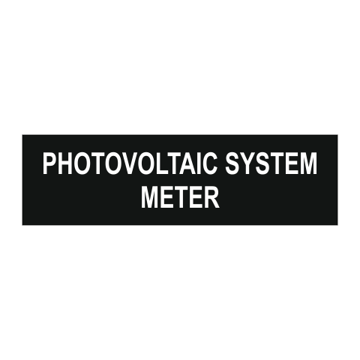 Buy Solar PV Warning Labels from Newline Trophy & Engraving where you will find the largest selection of solar panel labels & tags in stock and ready to ship nationwide today! 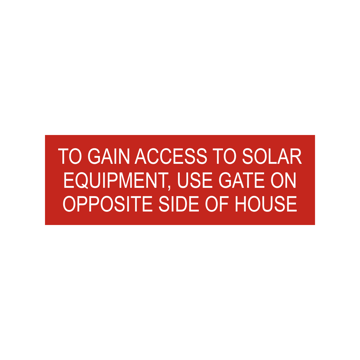 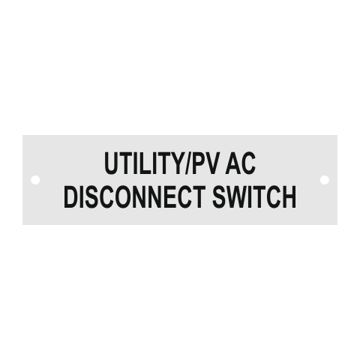 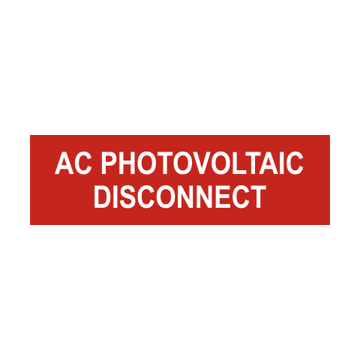 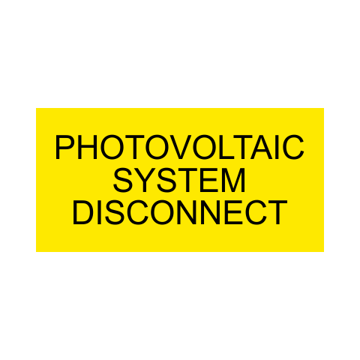 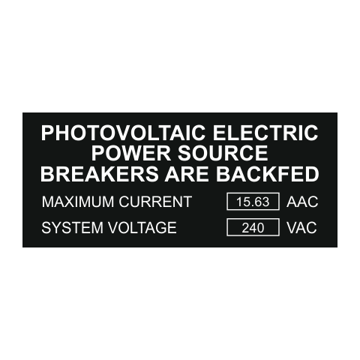 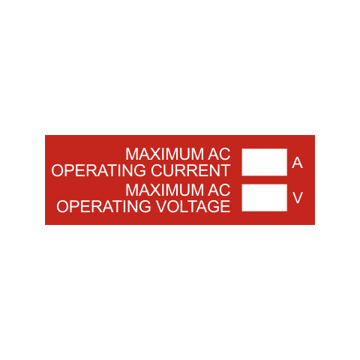 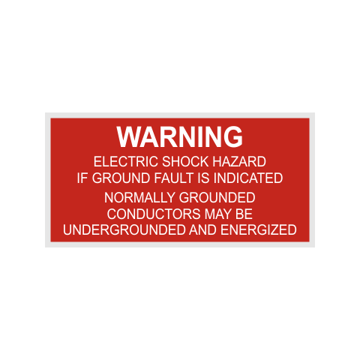 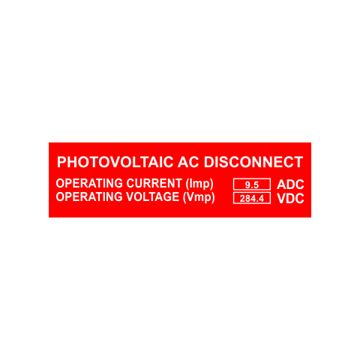 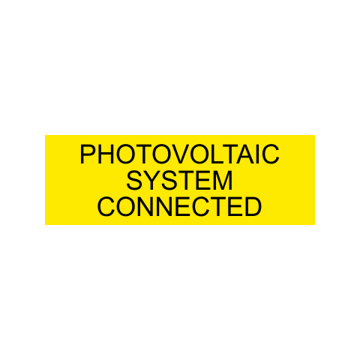 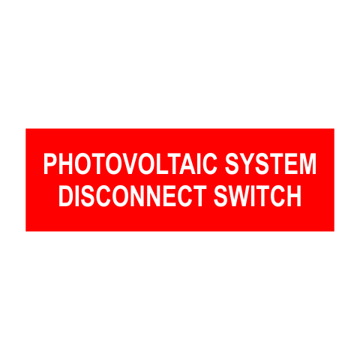 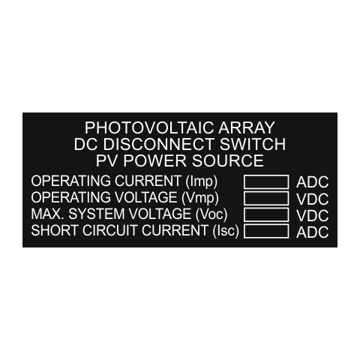 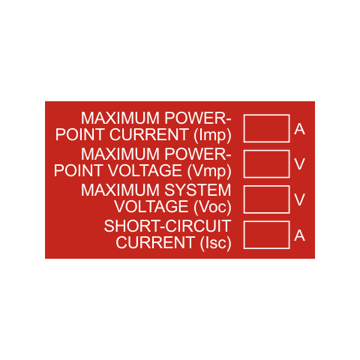 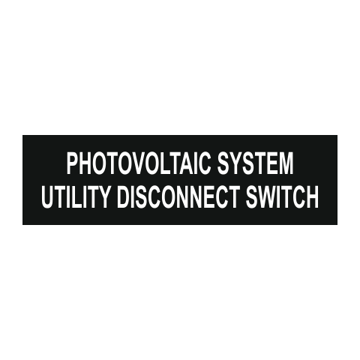 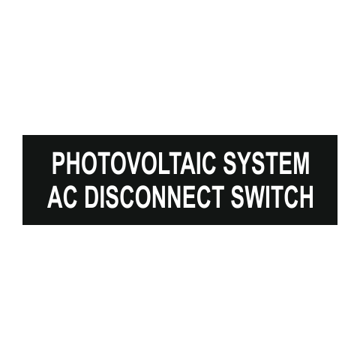 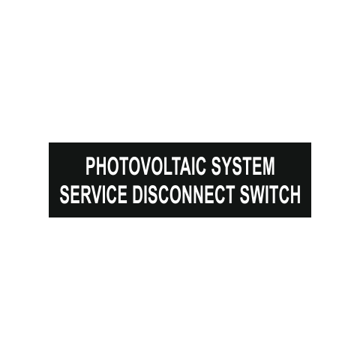 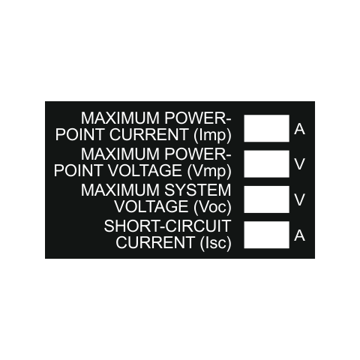 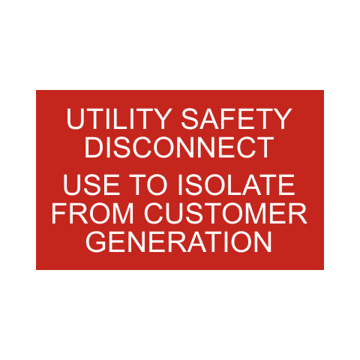 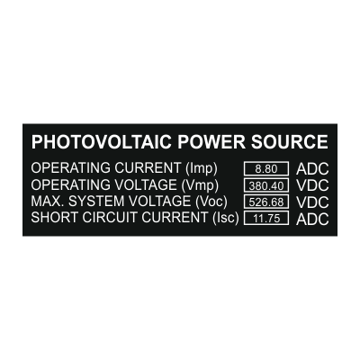 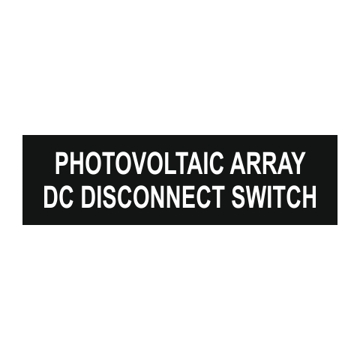 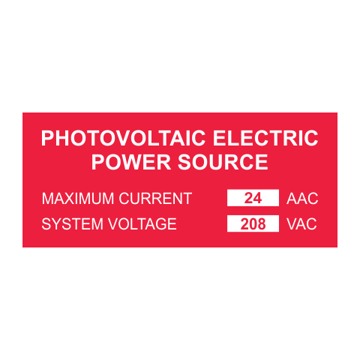 Our UV resistant photovoltaic labels are laser engraved using micro-surface plastic or UV printed on aluminum for long lasting durability. 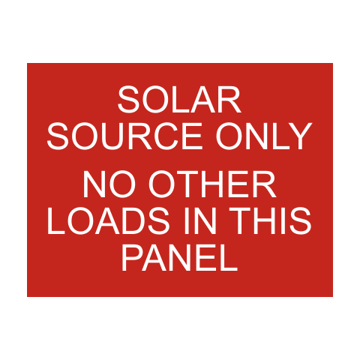 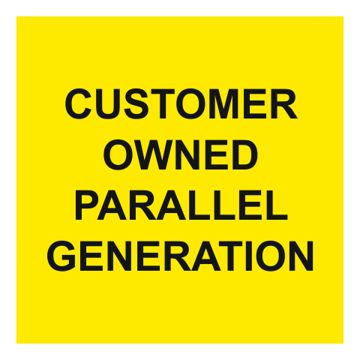 Manufactured in house means we can custom make any solar label or choose from 1000's of in stock labels & tags for the best pricing in the industry!